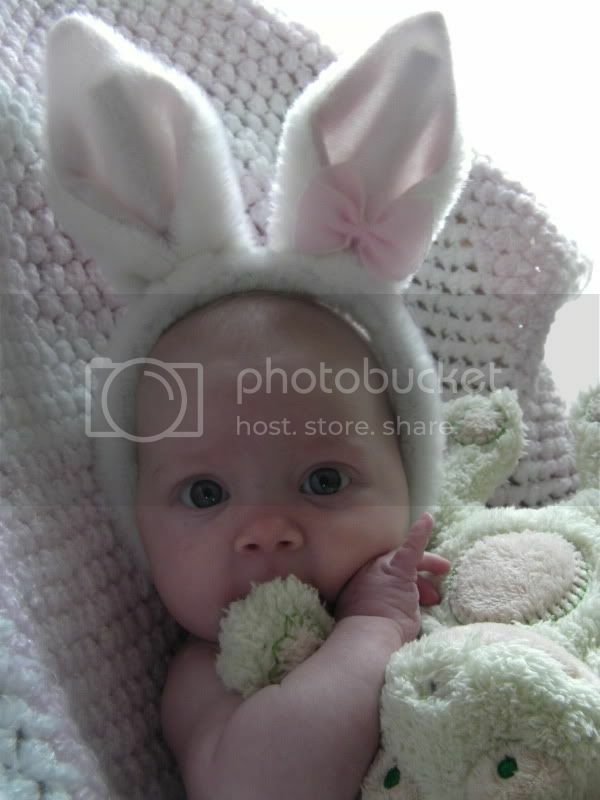 Awww such a cute little bunny! So cute!! Would you mind share where did you get this bunny hairband?